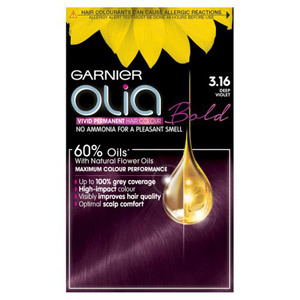 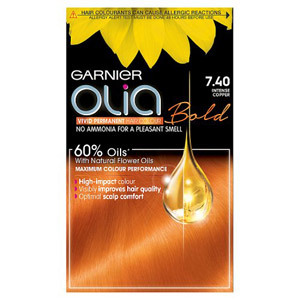 Garnier Olia has been developed by the beauty experts at Garnier to give your hair vivid long lasting colour. 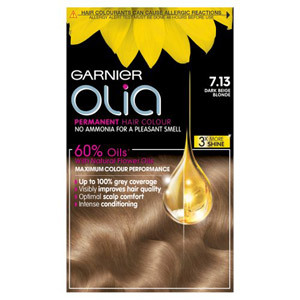 The wonderful formula contains natural oils and zero ammonia and will leave your hair hydrated and silky. 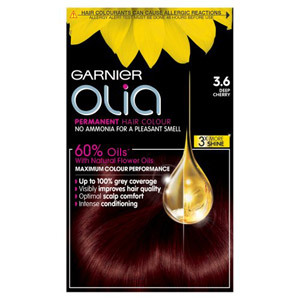 When it comes to colouring your hair, this product is excellent for grey coverage and can visibly improve the smoothness and shininess of your hair.